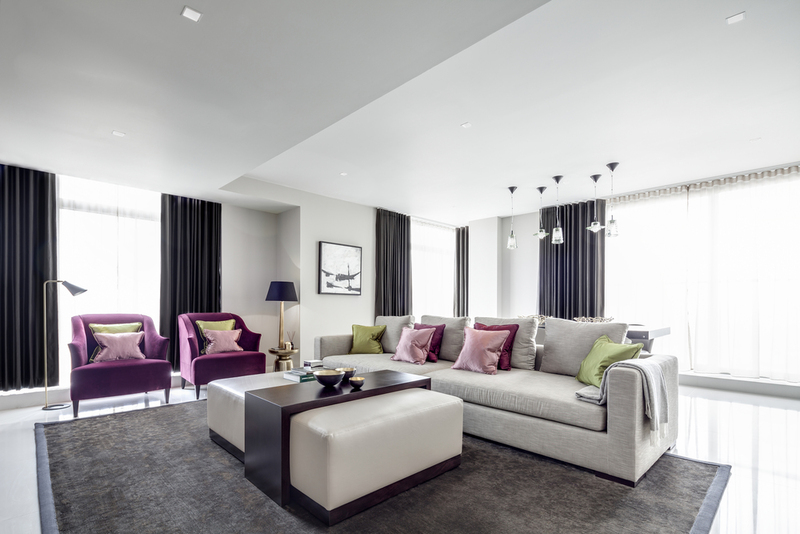 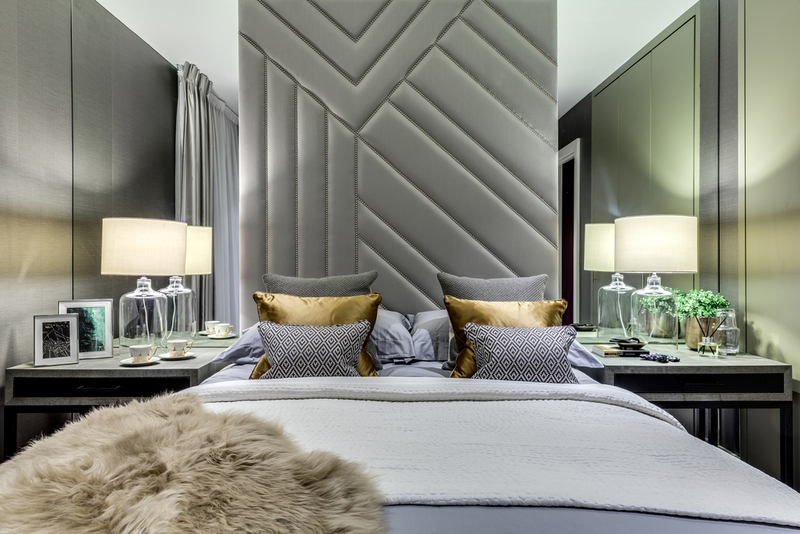 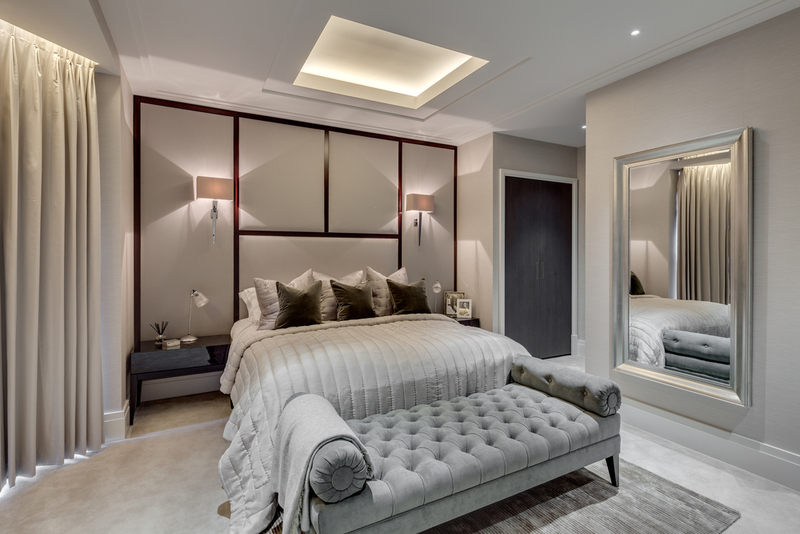 David Phillips Interiors is a home design and interiors specialist that combines outstanding design creativity with meticulous project management. 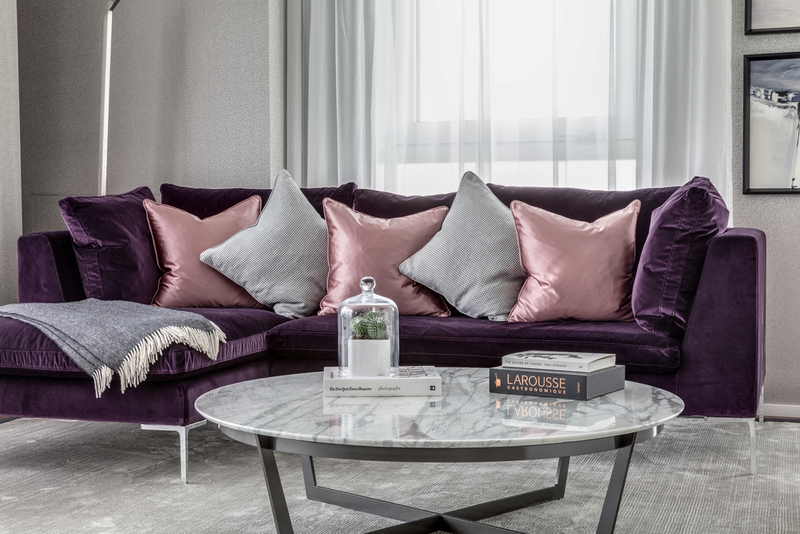 Our flexible and personal approach is based on understanding individual aspirations and tastes, collaborating closely with end-users to realise each client's vision and creating a property that is uniquely theirs. 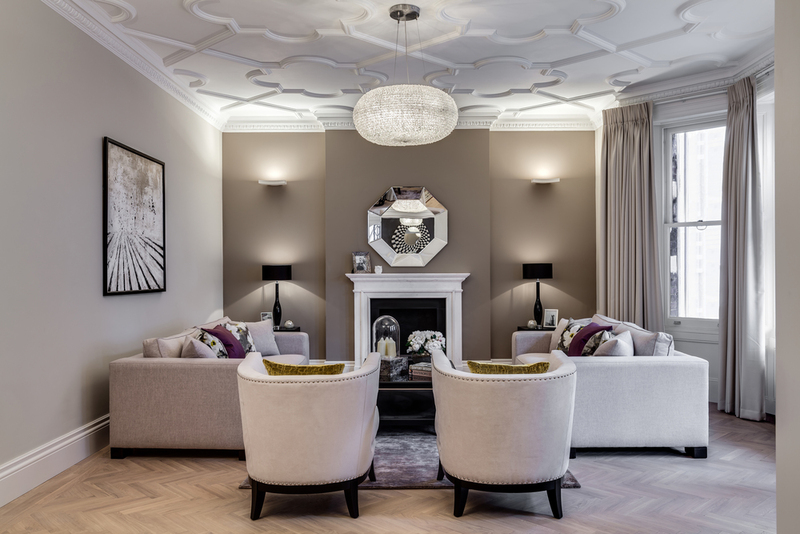 Our team of talented designers work from our full-service design studio in central London. 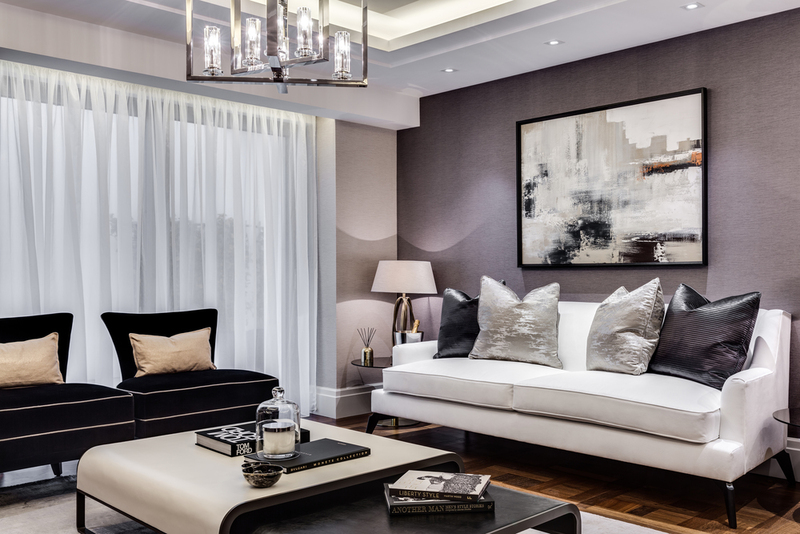 Together they have more than 25 years of combined experience in interior design and the in-depth knowledge required to source the high-end pieces of furniture and original artworks that give your living space its own signature style.